BTW, there is suppose to be a Dodger Nation Celebration at Iguana's Bar in Pico Rivera on Saturday, and am awaiting confirmation of the autograph guest scheduled to appear. Go here for information. At last report, Jay Johnstone, Mudcat Grant, Rudy Law and Tim Leary were scheduled to appear, and I have no reason to believe that has changed. There may possibly be another guest showing up, as well. Stay tuned! As soon as I hear more I'll update this post. 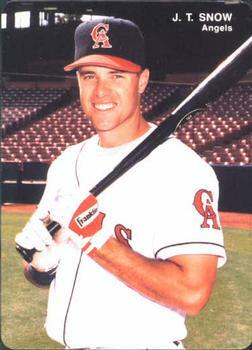 Former Angel first baseman JT Snow will be signing autographs this coming Saturday, November 14th at the new OC Dugout location near Anaheim Stadium from 12:00 PM to 2:00 PM. Go here for more information. 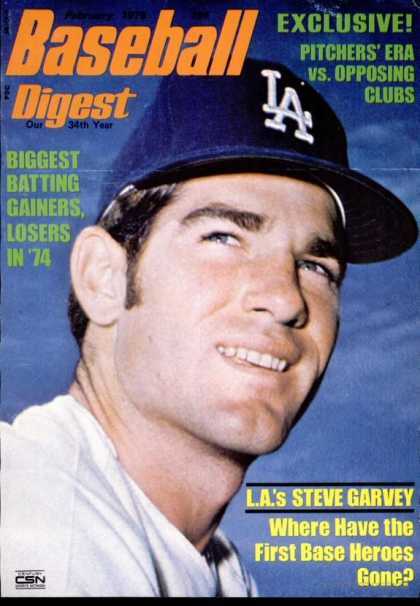 Steve Garvey is scheduled to appear at the new Sports Authority store in Rolling Hills Estates. An article about it was published in the Daily Breeze, here. Shoppers will have a chance to win gift cards and meet former Los Angeles Dodgers player Steve Garvey at the grand opening next weekend of a new Sports Authority in the Peninsula Center in Rolling Hills Estates. Beginning at 8 a.m. on Nov. 14, the first 50 shoppers in line will receive $20 Sports Authority cash cards and the next 50 will receive $10 cash cards, the store said. Garvey, an MLB great and motivational speaker, will make an appearance at the store from 3-4:30 p.m. Both Tim Leary and Jim "Mudcat" Grant will be signing autographs at Bobblemania Saturday evening. Go here for information. This was the even originally scheduled at Iguana's Bar in Pico Rivera, but has moved. 5pm to 7pm - TIM LEARY - 88 Champion!